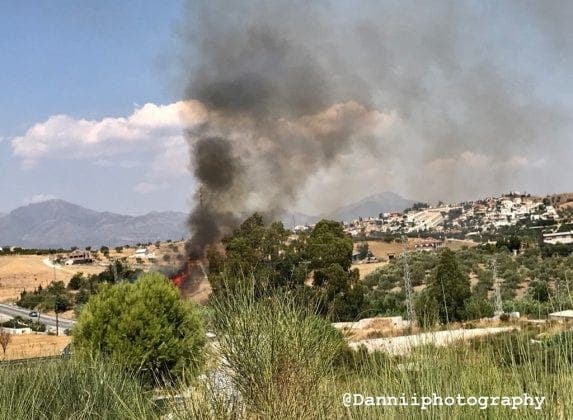 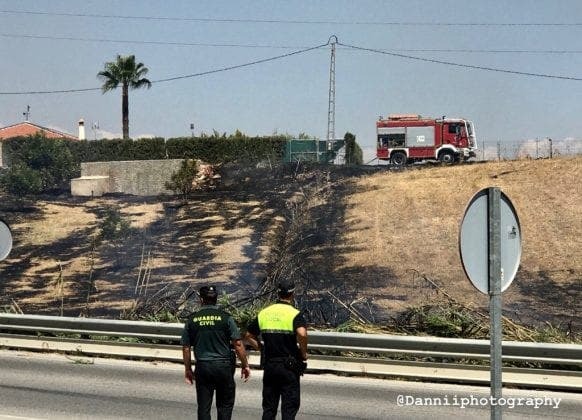 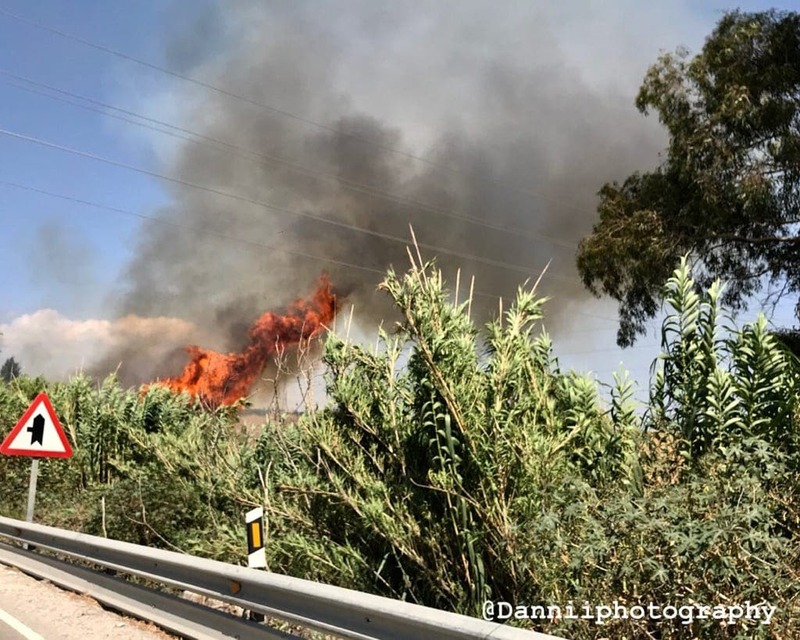 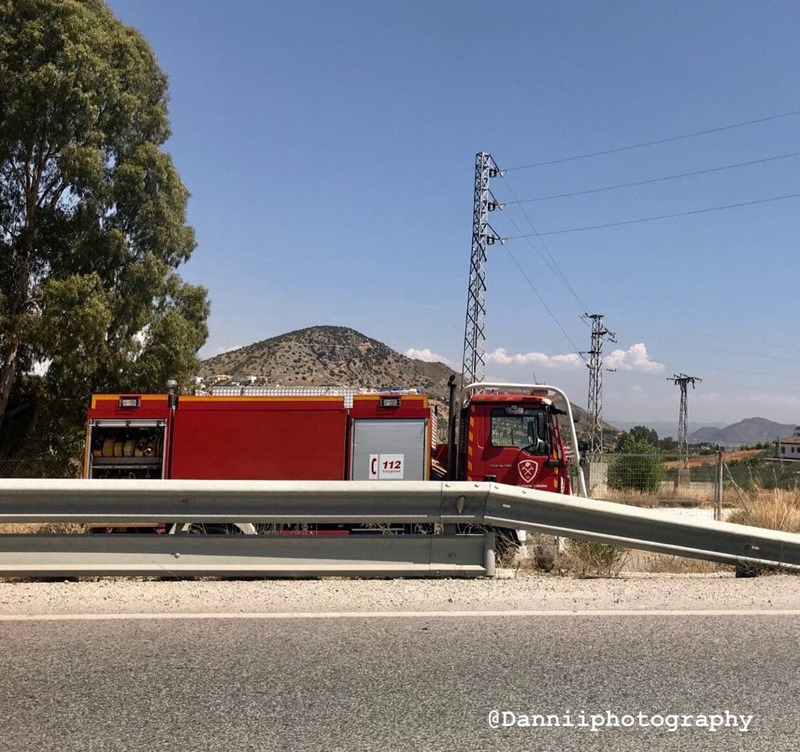 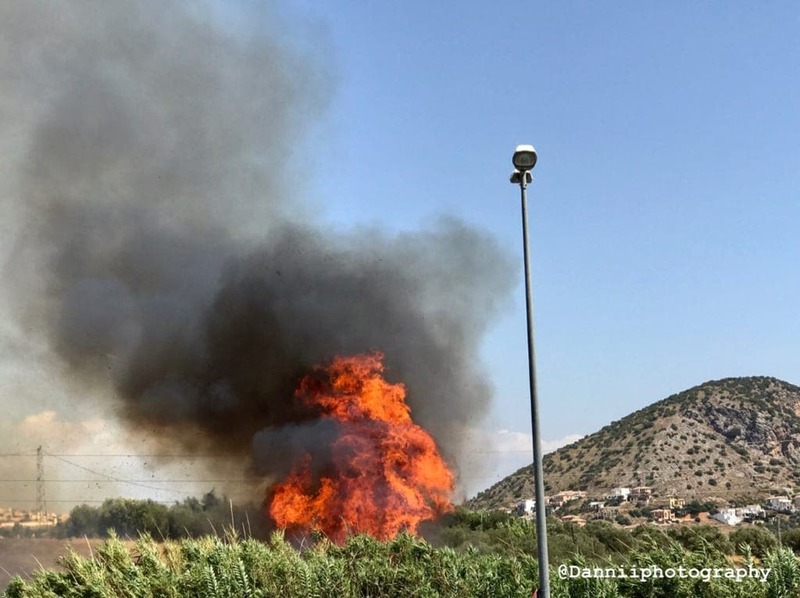 A FIRE has been reported in between Coín and Alhaurín el Grande on the A404 roadside . 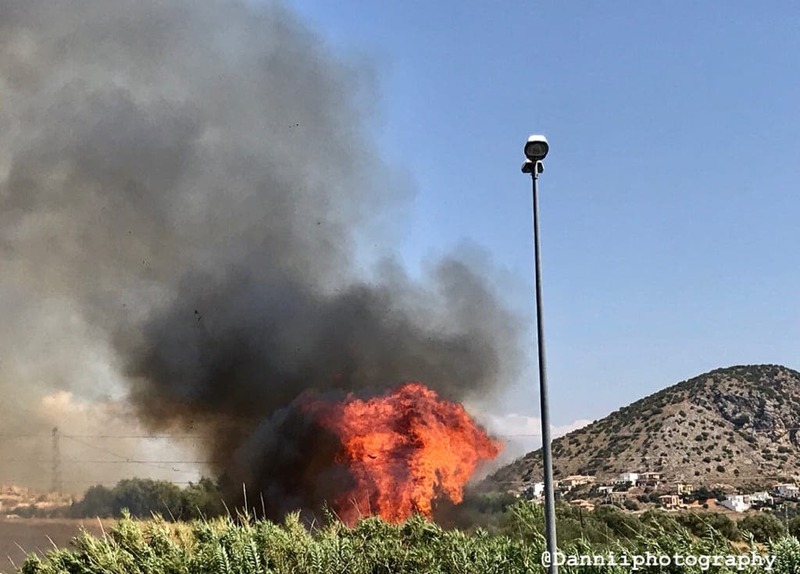 Three fire engines and over seven firefighters were seen battling the flames in a field fire which threatened local properties and horses nearby. 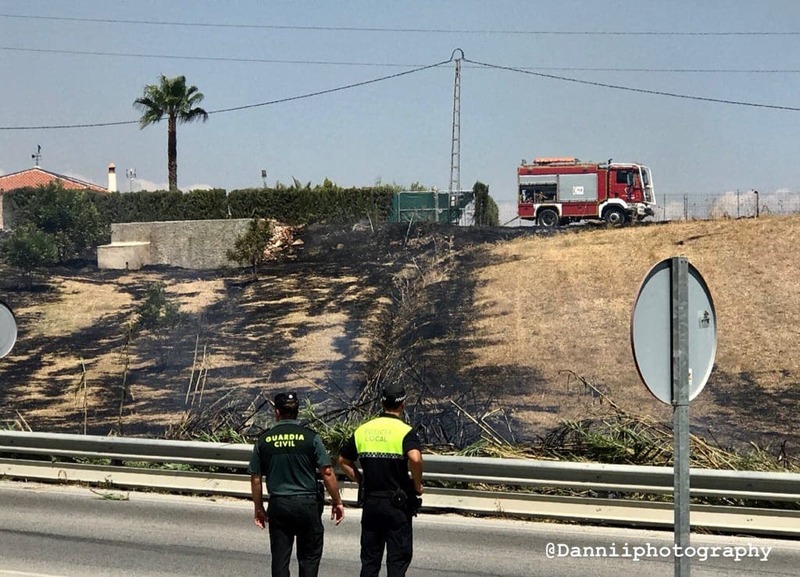 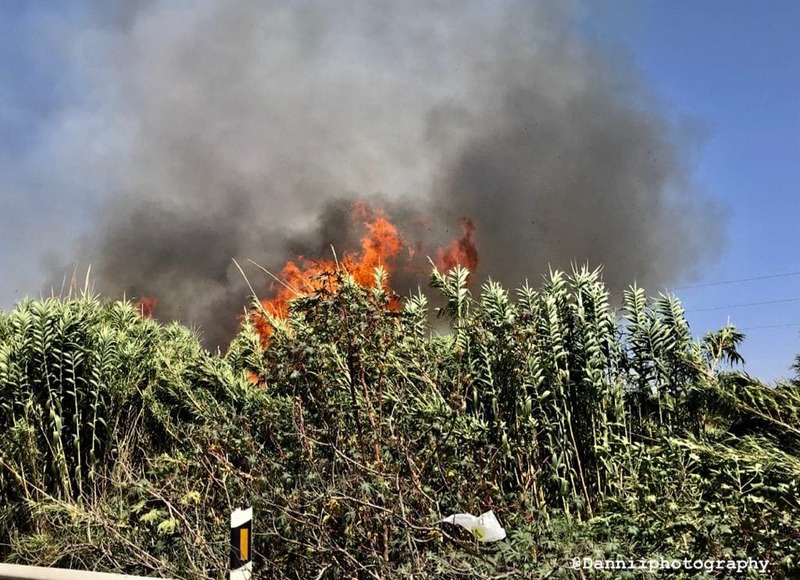 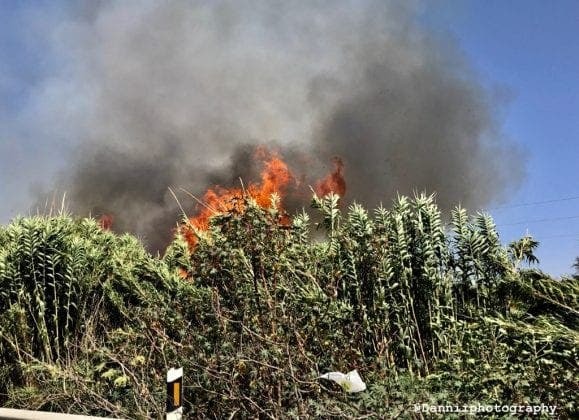 The Guardia Civil and Policía Local secured the area while the flames got under control. 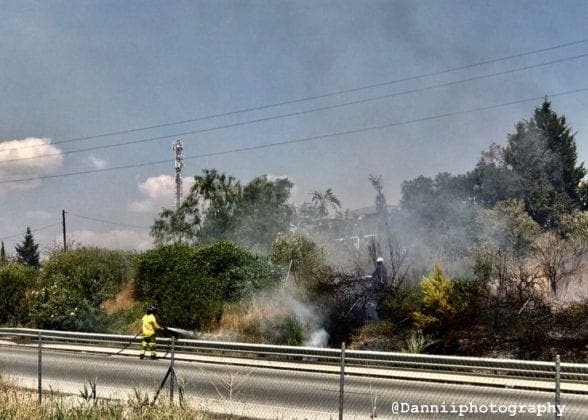 Speculation that the fire was started by a cigarette thrown from the window of a moving car.